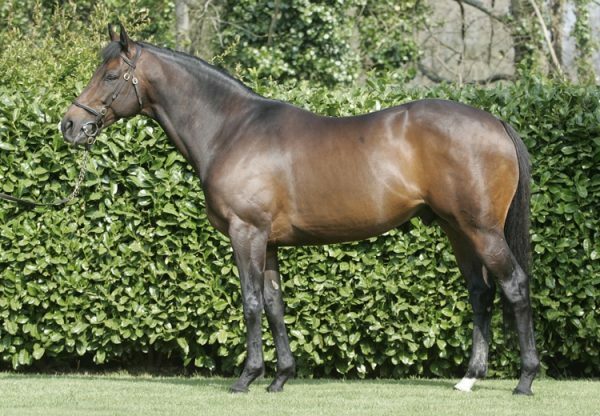 Westerner’s brilliant daughter Katkovana (4f Westerner-Kakira, by Cadoudal) landed another black-type success at Enghein on Friday. The brilliant filly won a Listed hurdle on her debut last year, went on to win a Listed chase in November and looked better than ever when registering this latest success, a six-length victory in the Listed Prix Hopper over fences. 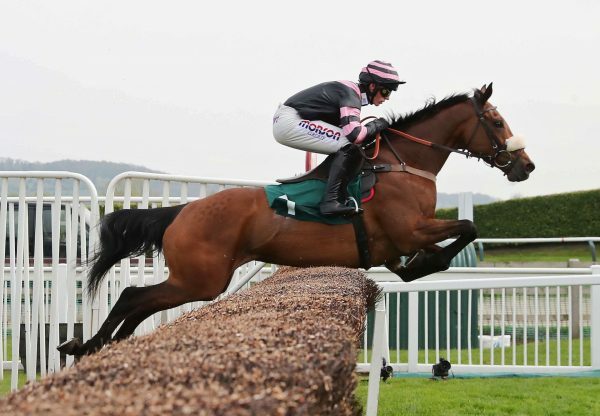 Katkovana, who was bred by Haras des Coudraies, was scoring the week after Westerner’s son Minella Forfitness(4g Westerner-Ring Of Water, by Northern Baby) made a splash at Brightwells’ April Sale at Cheltenham. 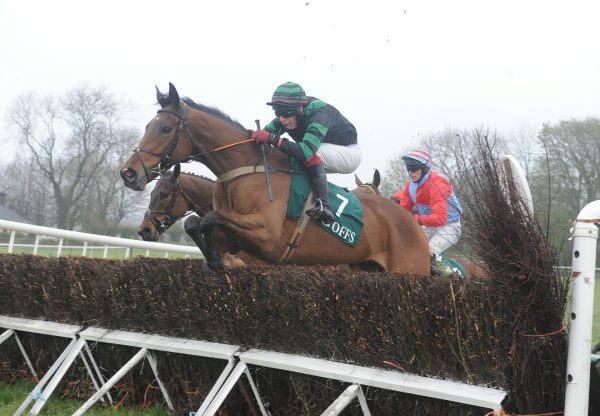 The four-year-old won a point-to-point on his only start for John Nallen and was sold for £130,000 at Cheltenham and has joined Nicky Henderson.